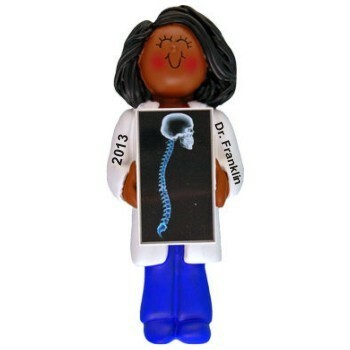 If there's a new radiologist or radiology technician in your family, celebrate their achievement with the African American female radiologist personalized Christmas ornament. 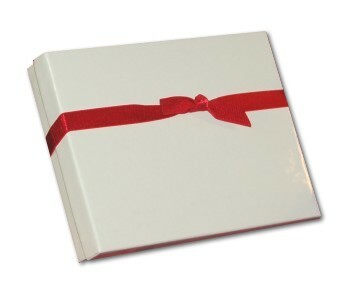 We'll add her name and the year in the manner shown to make this a treasured keepsake that will bring her smiles every holiday season. Russell Rhodes offers a wonderful selection of African American professionals ornaments that recognize milestones in education and career, so you'll find other great gift ideas to go with the female radiologist personalized ornament that ships in our custom velvet gift bag.